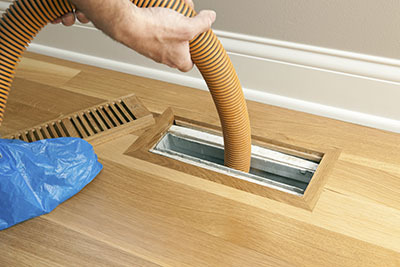 Air Duct Cleaning Company Vallejo makes sure all the inhabitants of the Vallejo have indoor air of very high quality. The qualified cleaners of Dryer vent cleaning Vallejo will remove the lint and dirt ensuring the good performance of your appliance through vent and air duct sanitizing. Our team of experts is here to replace your air ducts in Vallejo quickly and with maximum precision when required. We are a company in California that specializes in providing air duct cleaning services. We clean, fix and replace broken air ducts, as well as HVAC filters, and we do them with high levels of efficiency and through our talented and trustworthy service technicians. Vallejo, California is great place to live. You know why? Because Vallejo in California is home to The Six Flags Discovery amusement park, home to California Maritime Academy and home to best air duct cleaning company in California - Air Duct Cleaning Vallejo. We from Air Duct Cleaning Vallejo like to say that with us you get the best possible air duct cleaning service but also truth and nothing but the truth. What we mean by that is that we do not deceive you with made up stories about dangerous air duct systems that may explode in your face causing various infections and leading to disastrous consequences. 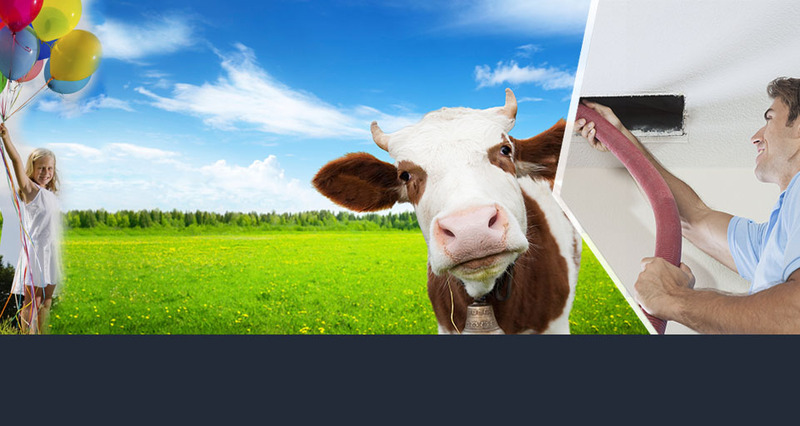 We strictly abide by the Environmental protection agency regulation as well as by NADCA regulations. We know they are the highest authorities within the air duct cleaning industry and we respect them as that. We adopt their official standing about cleaning your air duct system as our official standing which might be summarized in a following way: if you or your family members don’t suffer from any allergies or respiratory health issues and conditions, and also if your HVAC system’s after the visual inspection of its inner parts does not reveal any traces of dirt and contamination then your air duct system does not require cleaning. However if you do have family members that suffer from allergies, asthma and similar conditions or if you notice the dirt within your system or maybe you notice very stale odor within your home or thick clouds of dirt and then these are very valid pointers and indicators that you might be in need of a good air duct servicing. 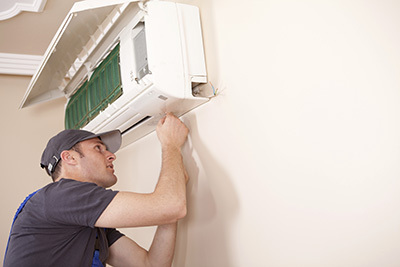 HVAC systems are not very complicated systems but are very tricky when it comes to their maintenance. 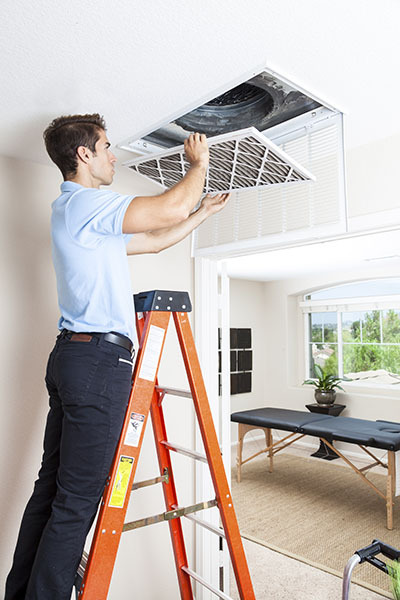 It would be easiest if you could clean them on your own, but unfortunately for a good and quality air duct servicing it is always best policy to seek professional help. And when it comes to professional home air duct cleaning trust us, we are the best company on the market. We now pretty much all the companies say the same thing but we really mean it and have our rich portfolio of previous jobs as well as base of happy clients and customers to prove it. We don’t just clean or service your air duct system but we put all our efforts and energy to assure you get what you pay for. And don’t get scared by the payment part since our prices are very affordable and made to fit each budget. We are not in air duct servicing only for profit. We do charge for our services but we always deliver much more than we charge. Some will say that you cannot put a price on breathing high quality air and even though we agree on that we never take advantage of that notion or of you for that matter. We use our knowledge and expertise only to help you make your home feel like a better and healthier place to live in. After we conclude with servicing we answer all the questions you may have about the process of air duct servicing, used methods or home maintenance you could apply to retain achieved results for as long as possible. We also never leave without making sure your HVAC system is functioning properly. We are your best guy for the job, have no doubt about it!